It won't be long before the monsoons make their presence felt! It'll soon be raining opportunities for you to communicate with your audience as a brand... By gifting them unique, customised umbrellas with company logo! Engrave Awards & More has an exciting range of personalised umbrella gift and parasols that can be customised with your brand's logo and colours. Not only are they stylish enough to be paraded around with and shown off - they are practical too! Fortified with 8 ribs for greater strength and wider protective coverage, these personalised umbrellas are sure to leave a lasting impact on your audience! 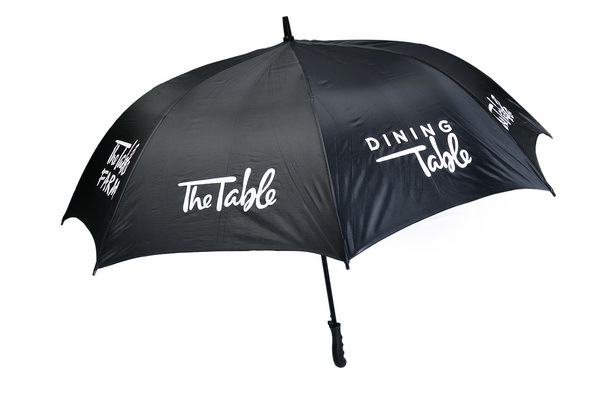 Why Custom Branded Umbrellas Are An Awesome Gifting Option? Why Umbrellas by Engrave - Awards & More? 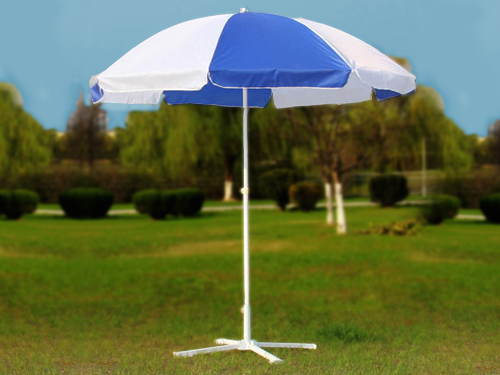 We give importance to durability as well, and hence our umbrellas are not just custom-made, they are highly durable and are equipped with high quality hardware (tips, buttons, handles, caps, etc) that add to the overall longevity of the umbrellas. 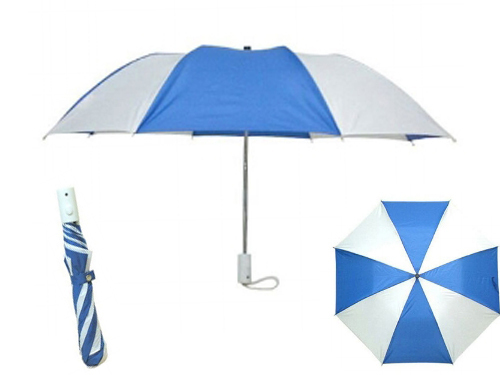 Of course, if you are looking for something else in unique, personalised golf umbrella with company logo, kargil umbrellas, two fold umbrellas, garden umbrellas, wooden custom printed umbrellas with logo... Call Us and we'll get it tailor-made for you! Engrave Awards & More offers customised, company branded umbrellas, along with several other unique options for mementos, keepsakes, trophies, awards, welcome kits and more. 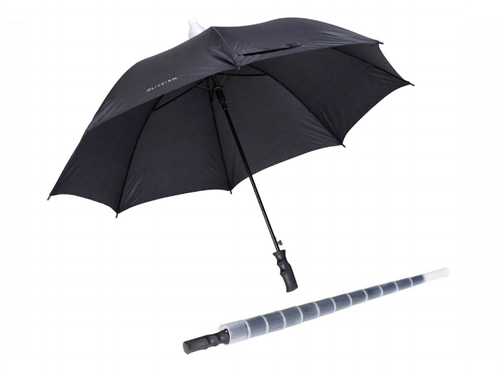 If you need umbrellas with your logo, just get in touch with us. All products we offer are designed exclusively to suit your brand requirements!